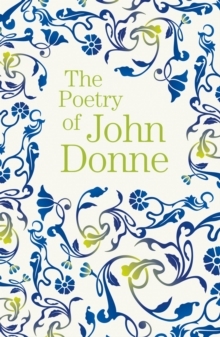 John Donne (1572-1631) is perhaps the most important poet of the seventeenth century. 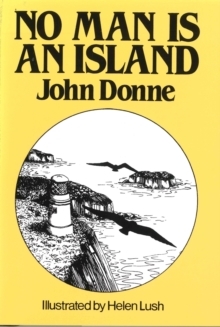 In his day it seemed to his admirers that Donne had changed the literary universe, and he is now widely regarded as the founder of the metaphysical `school'. 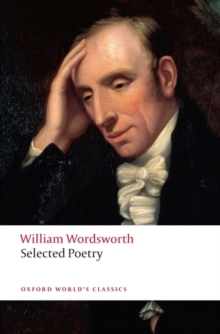 His greatness stems from the subtleties and ambivalences of tone that convey his remarkably modern awareness of the instability of the self. 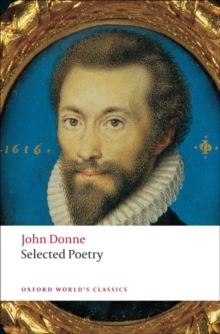 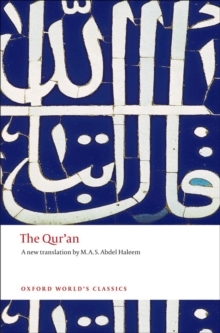 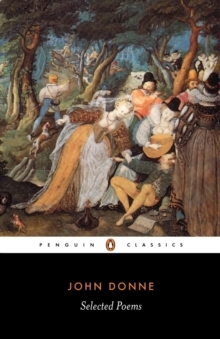 This collection of Donne's verse is chosen from the Oxford Authors critical edition of his major works. 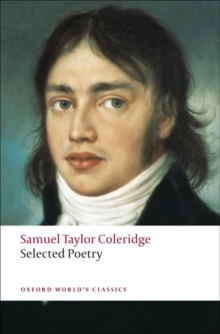 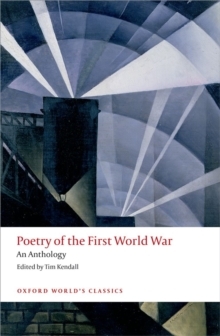 It includes a wide selection from his secular and divine poems, such as the rebellious and libertine satires and love elegies, the virtuoso Songs and Sonnets, and the desperate, passionate Holy Sonnets. 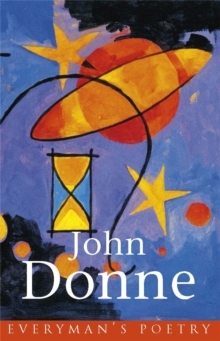 John Carey's introduction and extensive notes provide valuable insights into Donne's poetic genius.